Le Muse e il Principe: Arte di corte nel Rinascimento padano, Museo Poldi Pezzoli, Milan, 1991, no. 82 (illus). 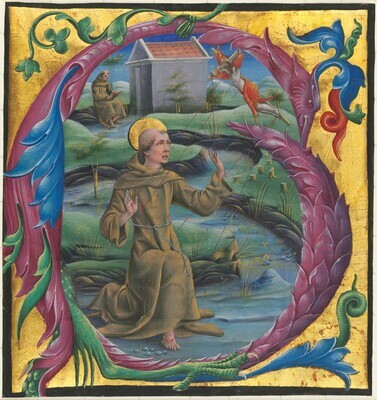 The Gualenghi-d'Este Hours: Art and Devotion in Renaissance Ferrara, The J. Paul Getty Museum, Los Angeles, 2000 (not in catalogue). Walker, John. National Gallery of Art, Washington. New York, 1956: 7, repro.